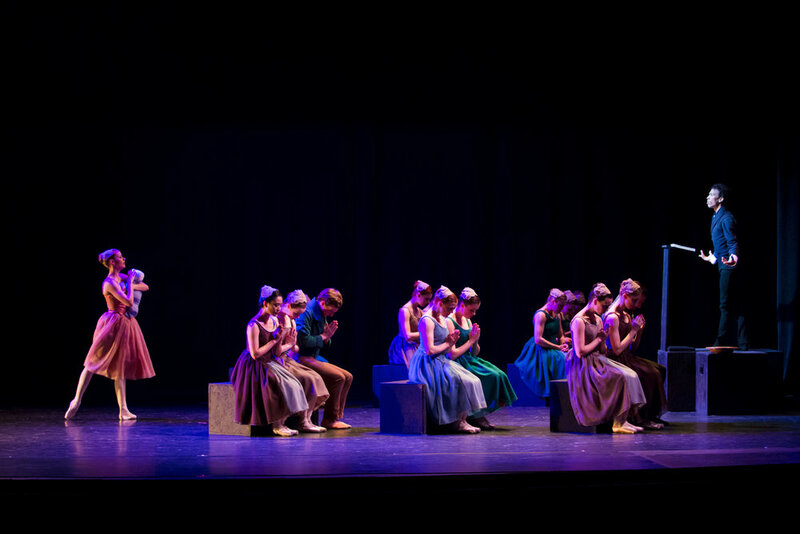 The mission of Ballet 5:8 is to engage communities in Chicago, the Midwest and across the nation in conversation of life and faith through innovative storytelling and breathtaking dance. In a grey town where the rain falls continuously, stands a man at a bus stop, on the brink of heaven and hell. 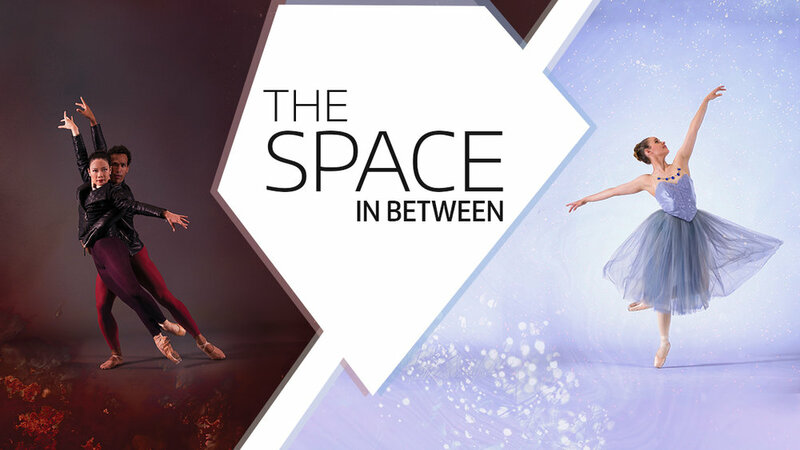 This dreamlike place is the setting for Ballet 5:8 Artistic Director Julianna Rubio Slager’s newest work The Space in Between, inspired by C.S. Lewis' work The Great Divorce. 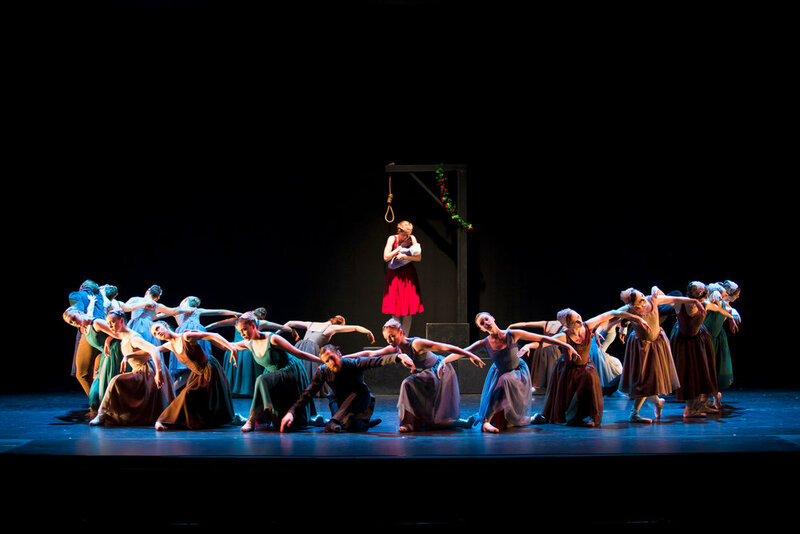 "An evening of inspired choreography and thought-provoking performance." "Adapting the complexity of Nathanial Hawthorne’s The Scarlet Letter was no easy task. But in the hands of the Frankfort, Illinois-based Ballet 5:8, it looked effortless." Each season, we have the privilege of adding new performances to our history. 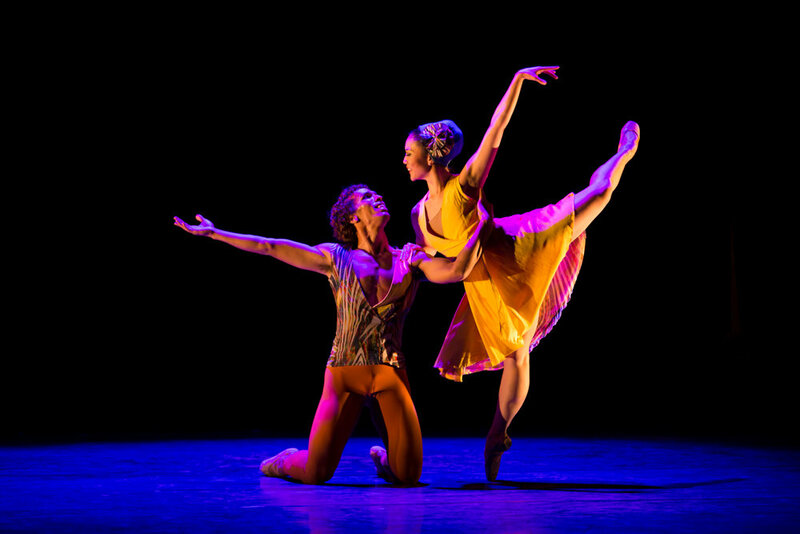 Some performances grow into annual traditions that we return to year after year, but many others take place in new venues and cities, engage new audience members, and employ a mix of new and old repertoire as Ballet 5:8 continues to grow.